1. Adopt roller type cementing. 2. 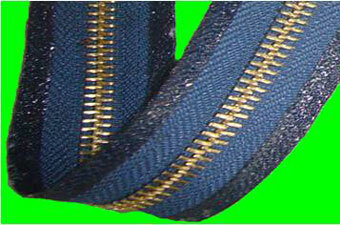 Zipper's head and end can be abjusted, so no cementing is needed. 3. 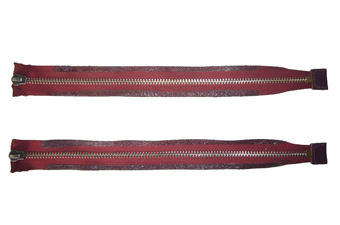 Cementing can be made at the fixed point and size. 4. 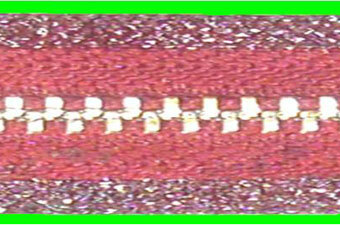 Zipper's upper/lower sides at single end be completed at one time. 5. 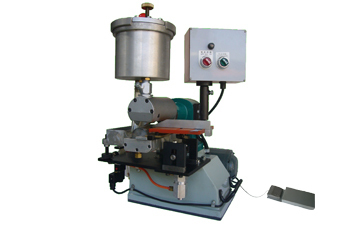 Cementing by machine features neatness and stable quality.